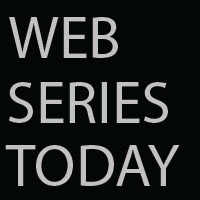 Web Series Today: "Numerous fatalities" from Florida school shooting. "Numerous fatalities" from Florida school shooting. BREAKING: Sheriff: 17 dead in shooting at high school in South Florida. BREAKING: US official: Florida school shooter identified as Nicolas Cruz. BREAKING: Florida school official says there are "numerous fatalities" from the school shooting.